“Didn’t He Ramble” : Songs of Charlie Poole, a tribute to the legendary acoustic music artist, was released by Rounder Records on June 1st, 2018. Click album to listen and order. David Davis & The Warrior River Boys have produced a masterful and exciting collection of songs originally recorded in the 1920’s by the legendary Charlie Poole and his North Carolina Ramblers, a generation before Bill Monroe is credited with founding bluegrass music. “Our intention was to evolve the songs, yet leave the strength and essence of the original feel as our foundation and build on that,” explains Davis. 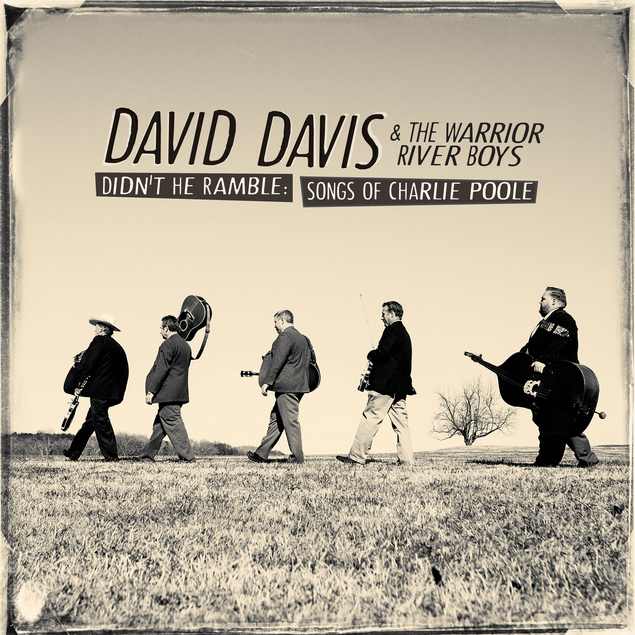 Not only has Didn’t He Ramble been eagerly anticipated in bluegrass circles, but Folk DJ’s all over the country have embraced David Davis and The Warrior River Boys’ lively and refreshing interpretations and renditions of Charlie Poole’s music. Co-producer Davis is a veteran picker who has appeared on numerous classic bluegrass recordings, and a recipient of countless awards in bluegrass and country music. In recent years Davis has been quietly challenging the notion that to be faithful to traditional bluegrass necessitates exclusively channeling Monroe-or other first-generation bluegrass legends, such as The Stanley Brothers and Flatt & Scruggs. 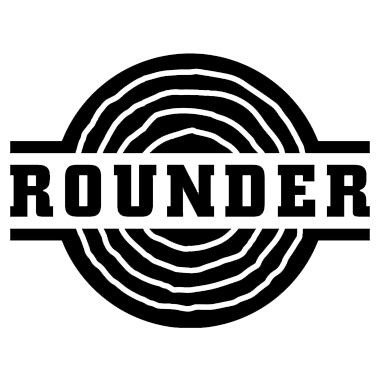 Now, with the release of Didn’t He Ramble, Davis is seeking to nudge discussions about the origins of bluegrass back a generation and to a much wider and diverse audience. The Making of "Didn't He Ramble"